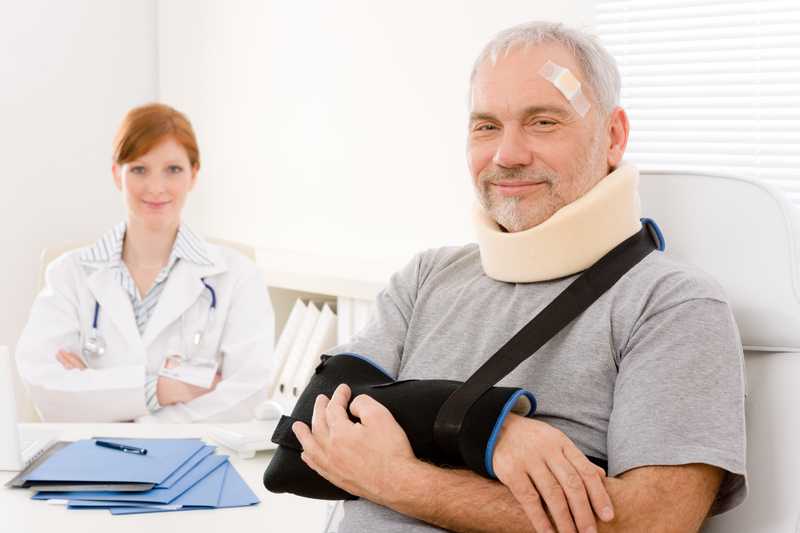 There is a lot that has to be done before you call a Los Angeles truck accident attorney that will help them get you the best compensation possible for your claim. Even if you are just getting ready to call for a consultation, having this list in mind is going to help. These are the 4 things that all attorneys are going to tell you they need and the sooner you know about them, the faster you can get the information to your attorney so that they can begin working for you. 1. The Police Report You will need to provide a copy of the latest police report to your attorney. Some of the jurisdictions will allow you to use an electronic site on the Internet to access and download the report. Others require that you come in and purchase a copy of the report. It is very important that you know what version of the police report you have; there will be many as the investigation progresses. On the police report should be all the information you need concerning the names of the parties involved and their insurances. 2. The Estimates You will also need to have any estimates for repair work, even if they are just ball-park estimates. Make sure that the estimates are written down on receipts or invoices with the logo and contact information of the business that is providing them. 3. The Medical Release Information Your lawyer will have the medical release forms that will need to be filled out and signed for the release of records. You need to gather all of the information concerning who is treating you and their contact information. The lawyer will also use the basic contact information to negotiate liens with the providers so you do not have to pay for any treatment up front. If you do have to pay for treatment, or if you have paid; make sure to bring that information in as a part of the estimates for damages. 4. Follow-up Treatment Information In many cases your physical treatment and recovery may take quite a while. Make sure that you have all of the appropriate contact information so the lawyer can negotiate the lien and get a statement of prognosis. Even if your injury is something that will create a chronic condition that will not be resolved, this needs to be documented by the provider. Do Not Do This The one thing that your Los Angeles truck accident attorney will emphasize is that you are not to have contact with the insurance companies. Let the attorney handle all of the contacts and meeting arrangements. Too often they will try to get you to agree to something that is not in your best interest.